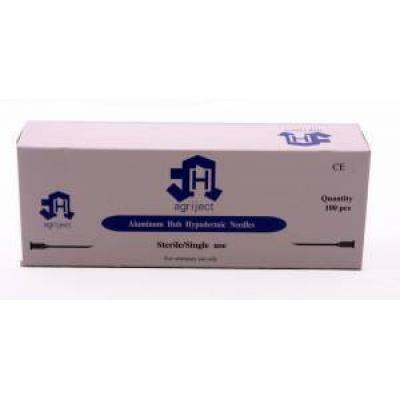 Agriject Disposable Needles Ali Hub 16g x 1 1/2"
Needles Disposable Agriject Poly Hub 18g X 1" (100). 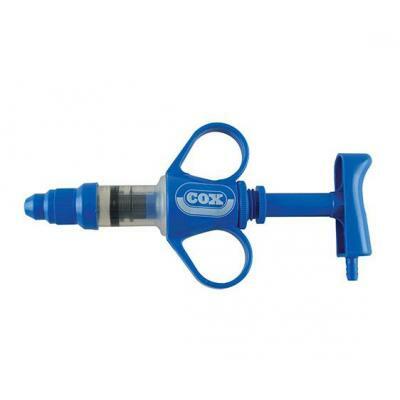 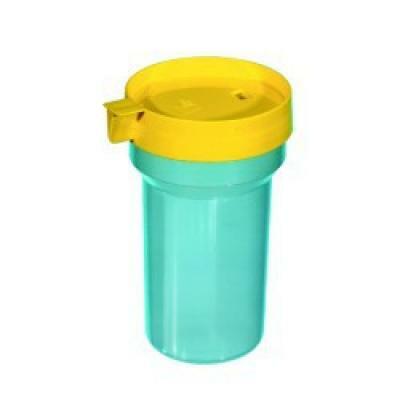 Sterile disposable needles with Luer fitting. 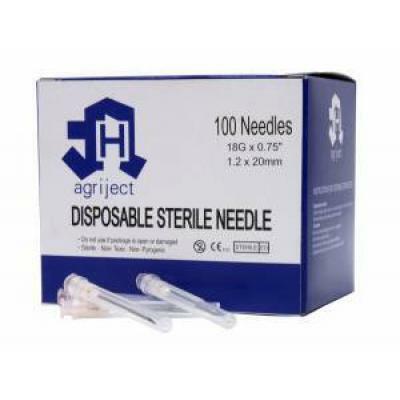 Needles Disposable Agriject Poly Hub 20g X 1" (100). 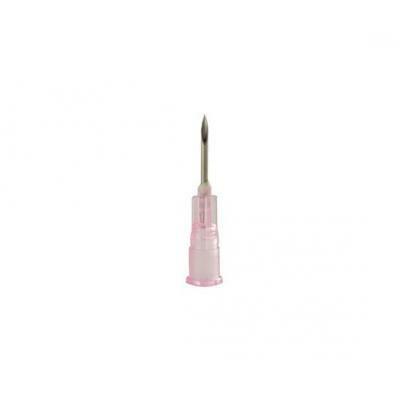 Sterile Disposable Needle 16g x 25mm. 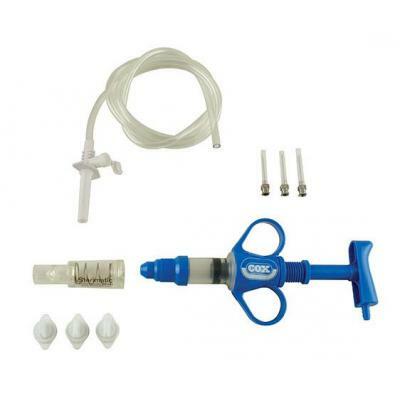 Complete safety system for the safe disposal of contaminated needles and blades. 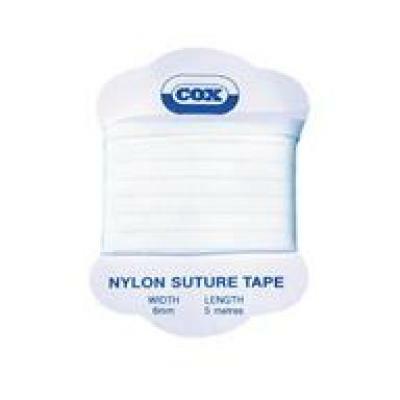 Prevents needle-stick injury. 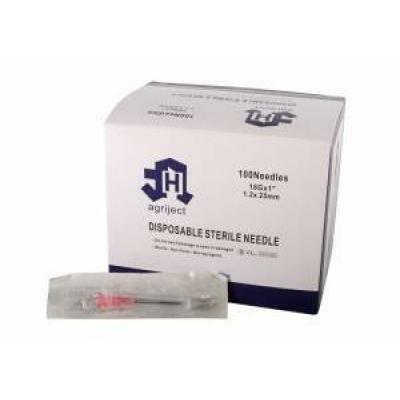 Sterile Disposable Needles 18G x 1/2" Pk 100. 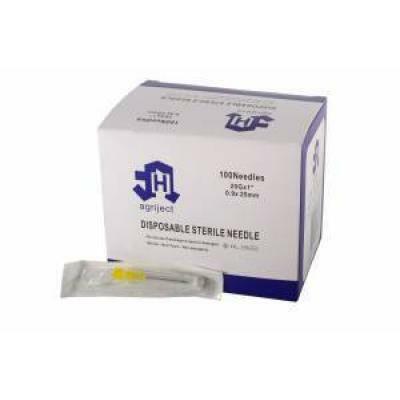 Box of 100 individually sealed sterile needles with Luer fitting.